You are invited to an enriching cruise adventure around the stunning glaciers and incredible wildlife in Alaska. Whether you choose to discover eagle nests as you sail the incredible Inside Passage, or take a floatplane into the backwoods of Alaska, you can count on all 2019 and 2020 Oceania Cruises to Alaska to lead you into the wonders of the Northern Hemisphere. All these are possible with Oceania’s amazing itineraries and onboard experiences unique to each individual. 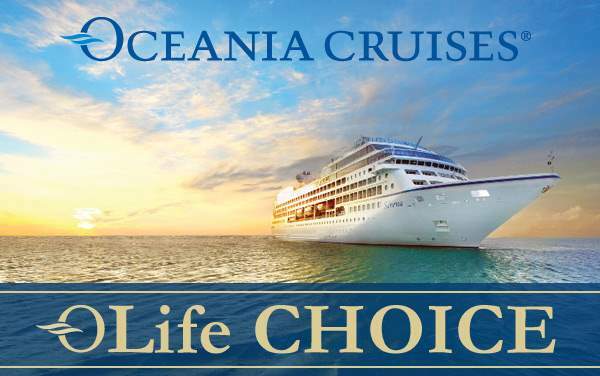 Welcome to the world of adventure done right with special cruise deals for Oceania Cruises to Alaska courtesy of The Cruise Web. 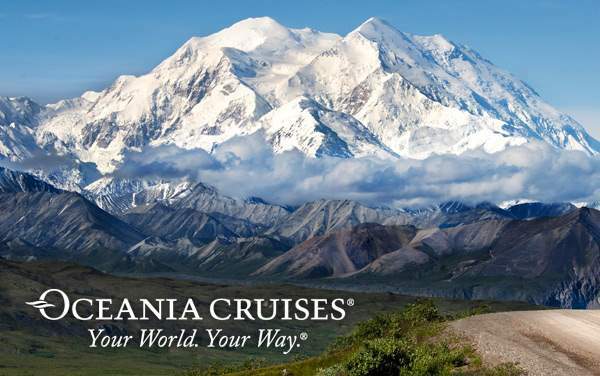 Allow Oceania Cruises to give you a rare treat of the rugged landscapes in Anchorage, the gorgeous Lynn Canal in Haines, Icy Strait Point and Alaska Bear Adventure in Ketchikan. Nothing is off limits when it comes to delivering our top-notch cruise services with the fantastic cruise specials listed below.